Australia’s representative for Mr. Gay World 2017, David Francis, says he is ready to take on the rest of the world at the finals beginning next week in Spain. David will be one of twenty country delegates who has made the final which will be held in Madrid and Maspalomas from the 5th to 10th May. In the final few days before heading off, David has been busy canvassing for votes and launching the #ProudToBe campaign which he will present as part of the judging criteria in Spain. 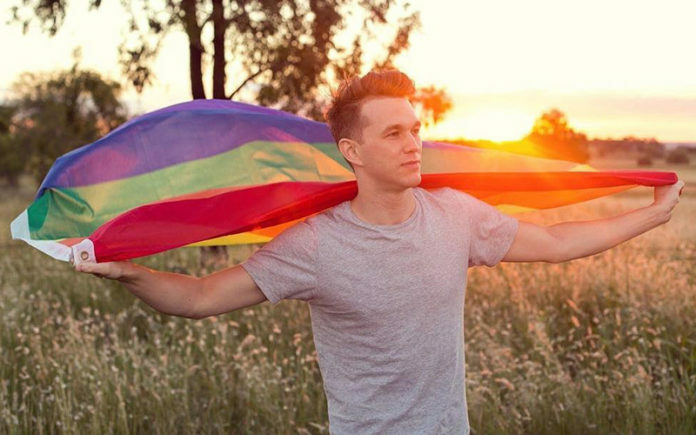 David has teamed up with the LGBTI Awards Australia to present the #ProudToBe campaign, which encourages everyone to share their stories using the #ProudToBe hashtag on why they are Proud To Be the person they are as part of or as a supporter of the LGBTI community. “The hope is that by sharing our stories we can reach those who struggle most in our community to make them feel like they’re not alone and that others have been through similar situations” explained David. “You never know the positive impact your story could have on someone else’s life”. The Mr. Gay World competition seeks to establish ambassadors for LGBT and human rights and David is currently preparing for the various different aspects of the competition. 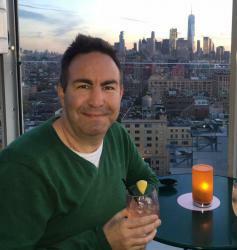 “I am #ProudToBe a part of the LGBTI community because it was the first place I truly felt accepted and that I could wholly be myself,” said David. “Growing up wasn’t exactly easy to feel like I had a place to fit in but the more I talked with people about it, the more I began accepting myself and realizing that I wasn’t so different, there are other people out there just like me who have gone through similar situations. “Having that community around me made me stronger and made me who I am today and I am PROUD to be collaborating with the LGBTI Awards to do everything we can to make sure other people recognize that too. You can cast your vote for David Francis on the Mr. Gay World Website here .